Install on your own self-hosted WordPress site. Plugin purchase comes with one year of updates and support. 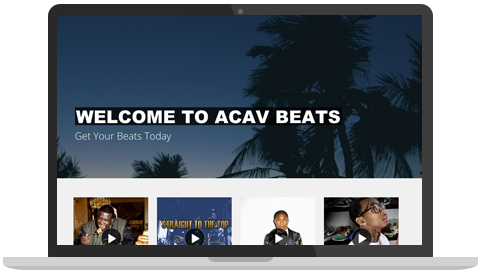 A BeatStore Membership lets you create a website that is perfect for selling beats online. Get your own sub-domain and customize your website by adding your logo, slider images, contact forms and more. The BeatStore Widget is an all-in-one Player and Store that you can embed on nearly any website. 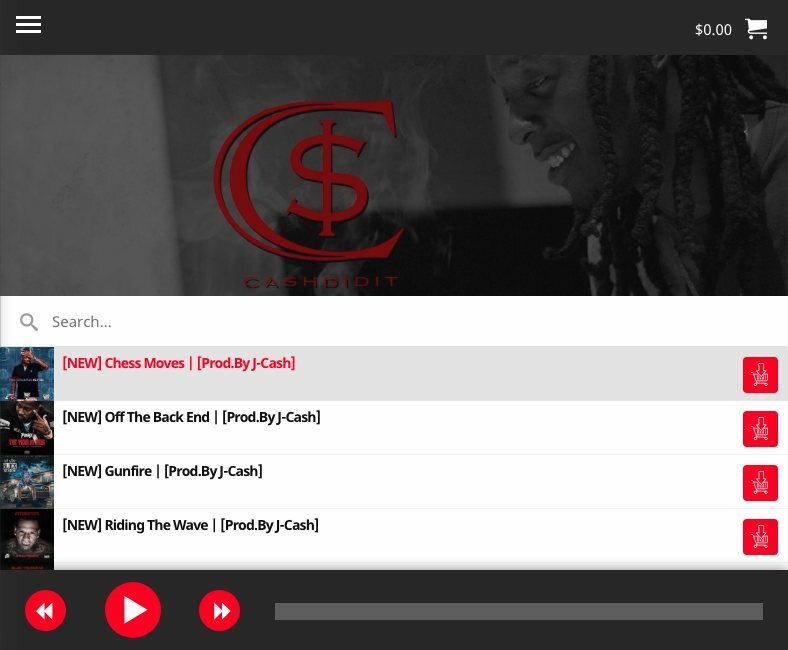 Keep track of all your plays and display artwork for each beat in your playlist. Got a huge collection of beats? Visitors can search through your playlist instantly to find the beat they are looking for. There are no commissions. You keep 100%. Create multiple playlists and embed multiple players on different pages. AWESOME!!! YALL ARE THE BEST!! BEST CUSTOMER SERVICE EVER!!! Truly this platform you are providing us is out of this world!! Yall are geniuses and I wish yall the best with future developments! Simply the best beat selling platform, used by hundreds of reputable producers. Providing awesome website/player features, sales/play stats, sound kits and even more - at such a great price. Beatstore is number one! I gotta say, I have had a beat store with all of the companies from myflashstore, beatstars, music maker theme, etc ... and not once have I had service like this on call. 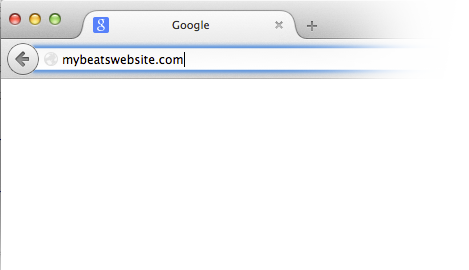 Your store, your domain name. If you already have registered your own domain name (e.g. www.mybeatwebsite.com), you can use it with BeatStore. All members get a free sub-domain, too. Automatically deliver beats to your customers and save valuable time that could be spent creating music. Create coupon codes and manage email lists to drive traffic to your store and increase sales. The BeatStore player widget includes a shopping cart for customers to check out quickly and securely.